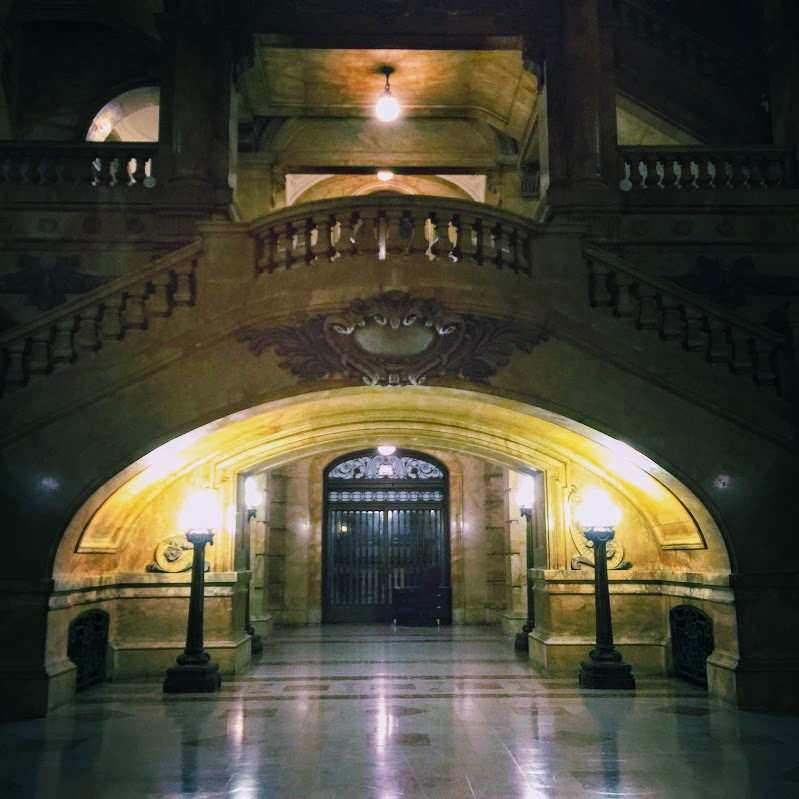 The night before an impending blizzard landing in Manhattan felt like the perfect time to gather with friends deep in the bowels of New York City’s Municipal Archives. The goal was to test out a creative writing workshop I’ve been pondering over this past year, which focuses on using archival material as a resource for fiction writing and visual art making. Our host was Sylvia Kollar, Director of the Municipal Archives, who conjured up extraordinary records for us to ponder together as a group. 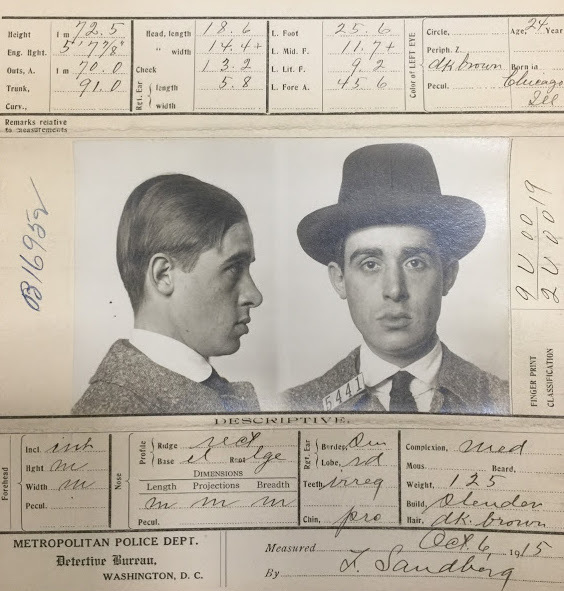 In particular, we worked with selected Bertillion Cards pulled from a collection of early 20th century mug shots held within the city’s archives. New York City Municipal Archives, Bertillion Card Collection, 1880-1930. 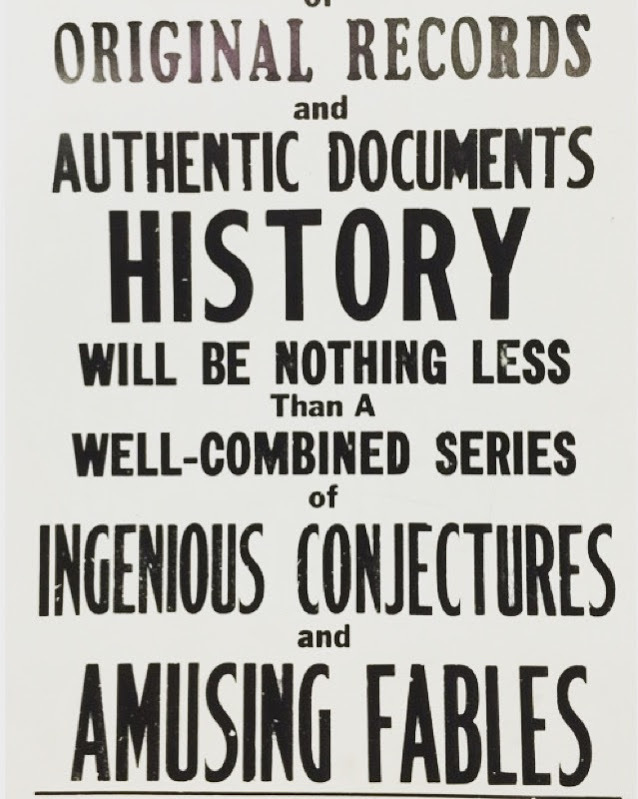 Over the years I’ve had the chance to process a number of archival collections. I know by now that with each collection I will eventually stumble into a moment when the desire is to stop my efforts and just ponder all of the mark-making, snap shots, coffee-stained lists, stray bits of realia, string-bound letters and collective shards of this lifetime laying before me. Our exercises at the Municipal Archives focused on conversing with a photograph, document or artifact, and using these records as a writing prompt. With additional inspiration from Austin Kleon’s book Steal Like An Artist, we listened to each other’s writings and lifted elements from each other’s work to further embellish our own short stories. In another exercise we worked with the concept of Mind Maps, collaboratively creating visual note making, using a variety of pre-selected archival images from collections I’ve worked with in years past.